there will more pressure on the Pak Government and it will lose its sovereignty. 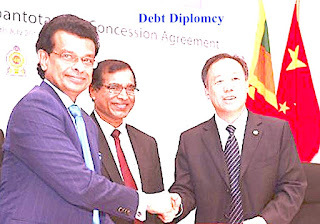 Sri Lanka, too, has failed to make repayments to Chinese debts and due to this reason; it has handed over its Hambantota International Portto Chinese firms. Though the Chinese government has promised ‘not to use the Port for military purpose’ but in the time of crisis, all promises are broken. Liberal policies for granting loans by Chinese agencies have put International Monetary Fund (IMF) on back foot. Though BRI has already begun to fall flat as Malaysian government has cancelled at least three-East Coast Rail Link (ECRL), and two gas pipelines MPP & TSGP-projects. This new debt-dynamics or debt-diplomacy has greater implications to reshape future global economic order. 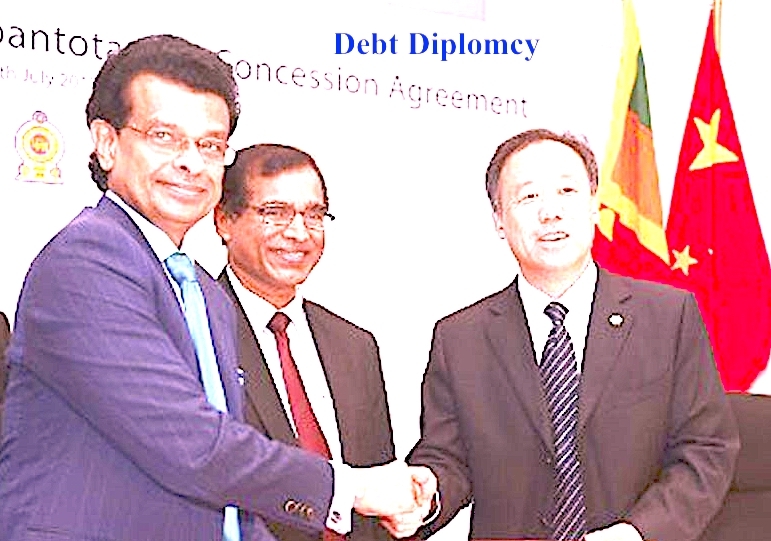 Debt hegemony, which already has begun in Asia, is posing challenge world peace. China has rolled out ‘the project of the millennium’ under the name of One Belt One Road (OBOR). It will benefit China economically and enhance its control in the Asian region. Whereas ‘America First’ policy under Trump administration has pressurized US trade allies to explore alternative ways, most of the nations are looking towards China to take the leadership. Chinese President Xi-Jingpin, on various world forums, has indicated too, to take the global leadership in business and trades. Though Japan ‘loosely’ participated in the OBOR summit held in Beijing, last month, India showed a big courage to boycott the same completely on the grounds of its national security and integrity. OBOR is a multi-billion multination project, which connects a wider landmass of the Asian region and Europe. It will primarily benefit China not only economically but also in terms of geo-politics and geo-economy. Why it should be a concern for Japan and India, the two neighbors? As per past practices, China claims Senkaku Islands, a Japanese territory. Similar is the case with India where China creates trouble in the various parts of the Northern region. Peoples Liberation Army (PLA) has entered in Indian Territory on many counts and matters were resolved only with the diplomatic interventions. In the region of Senkaku Islands, China has sent its navy ships time and again. The foreign ministry of Japan has lodged its protests but nothing came out. China’s foreign policy towards these two big neighboring economies creates suspense among them to join OBOR project with an open heart. Further, China promotes, though indirectly, North Korea and Pakistan. The latter poses a direct threat to Japan and India, respectively. Despite the repeated request of India, China refused to ban one of Pakistan’s terrorists and halted its entry into Nuclear Supplier Group (NSG) nations. It is not exerting sumptuous pressure on North Korea to stop its nuclear advancements, which is a grave concern for Japan. China has to understand that economic benefits cannot be compromised with national security. If China truly wants to engage Japan and India, in OBOR, it has to address these concerns first. It is a historic opportunity for China to build healthier ties with India and Japan. The US is confining itself under its ‘America First’ policy. China is not adamant and has a potential to lead the globe. But, for now, it seems that China wants to do it without Japan and India. That would be a myopic step. A global leader has to think like that and must be adoptive towards its neighboring countries. OBOR is, no doubt, a great project. If India, a major regional player, skips from it, the object will be hampered to a large extent. India and China should go for a constructive dialogue on OBOR and as Japanese PM, Shinzo Abe has already indicated to support; it will become the project of the millennium. 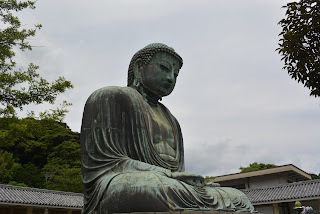 In case it is not realized, Japan and India, the traditional allies should go for some other alternative, which is always available in the contemporary globalized world.